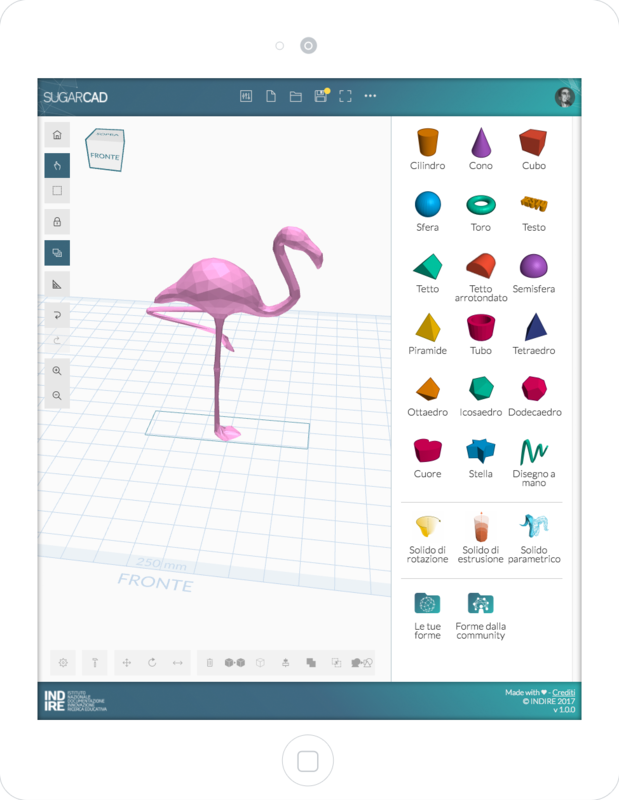 Born and developed beside of "Maker@Scuola" research project, SugarCAD is a 3D modeling software that, thanks to its ease of use, allows teachers, students and makers to shape their ideas. In SugarCAD you'll be able to use a lot of predefined shapes, and if you don't find what you're looking for you can create it on your own! Freehand drawing, rotation, extrusion or parametric shapes, manual editing of shapes vertices and faces, boolean operations such as union or intersection of shapes. SugarCAD has been developed and optimized to work even on devices different from the common computers. You'll be able to create your masterpieces using tablets or other devices such as interactive tables or whiteboards. 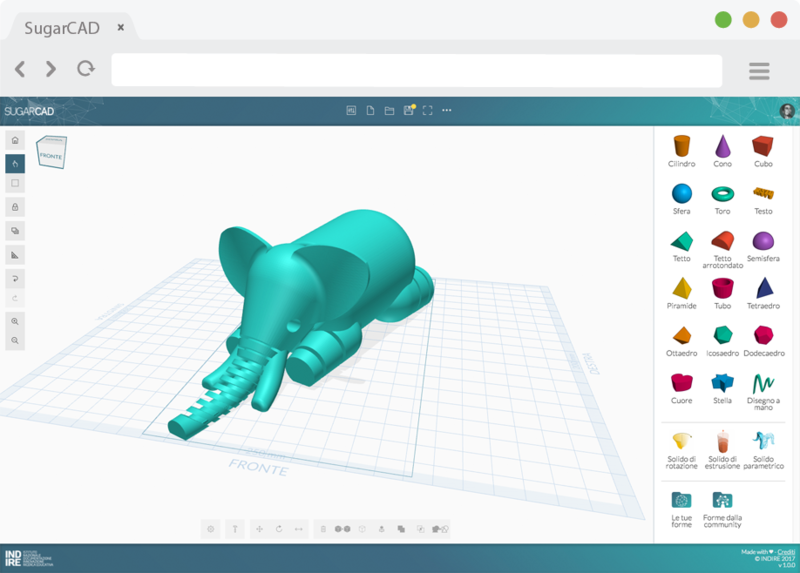 You can create your own shapes and share them with SugarCAD users..
All the shared shapes flow into a shapes' community and can be used for free. Community shapes are continuously checked by the SugarCAD's technical staff, so you'll always be sure to find there good work from the users. 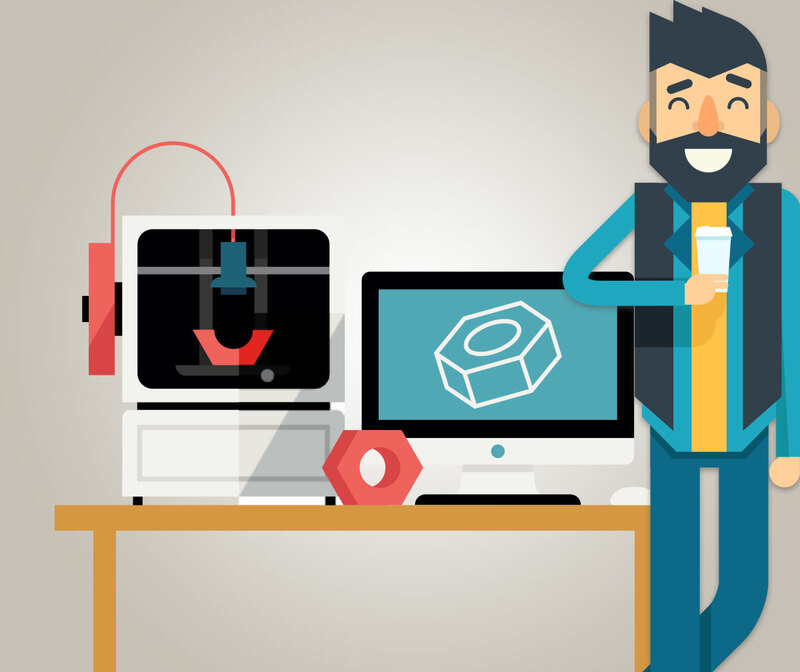 The shapes you'll create can be exported in STL format, so you can easily print them. 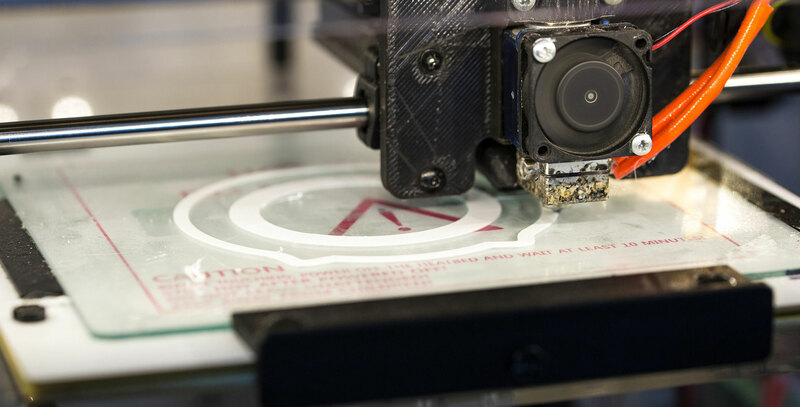 If you use SugarCAD within the in3Dire bundle you can manage all the steps of the production, from planning to designing to printing the shapes. Creating your 3D masterpieces has never been so easy. 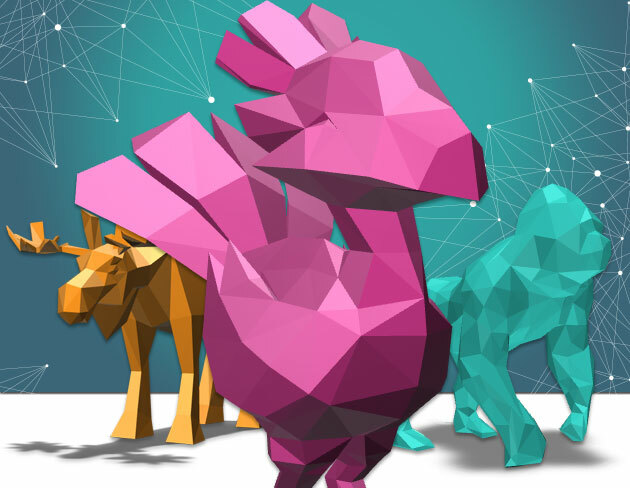 Register for free to fully access all the SugarCAD's tools or try it in anonymous mode. Read documentation to discover SugarCAD's tools and functionalities and use them at the best.